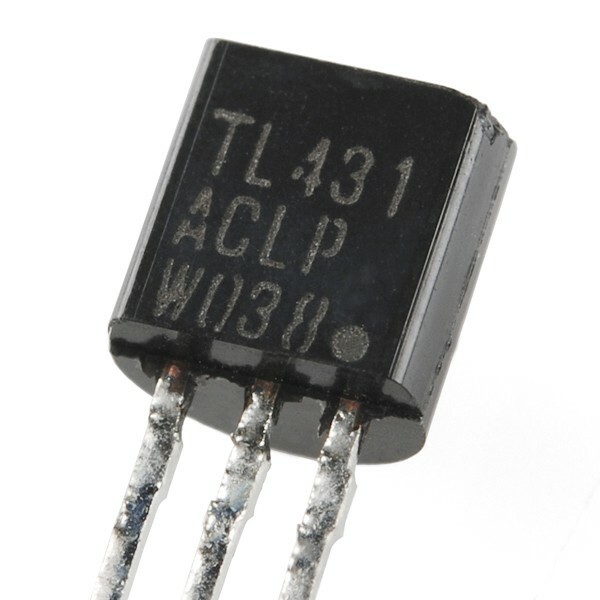 Description: The TL431 is a threeterminal programmable shunt regulator diode. 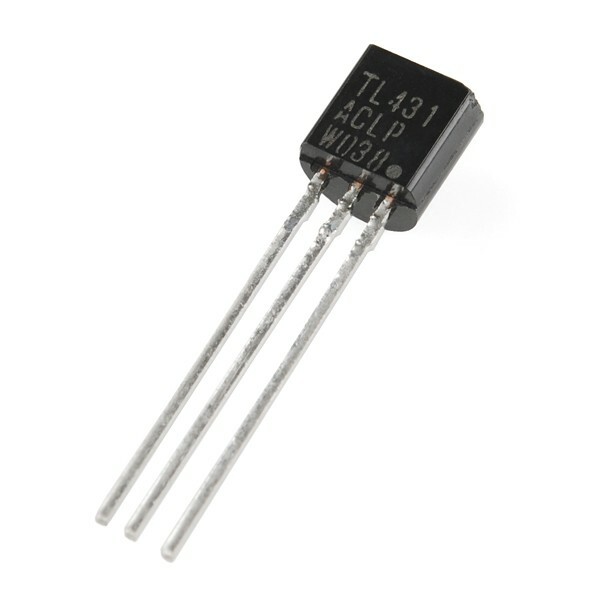 This monolithic IC voltage reference operates as a low temperature coefficient zener which is programmable from Vref to 36 V with two external resistors. 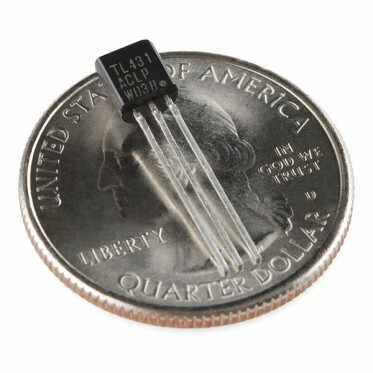 They exhibit a wide operating current range of 1.0 mA to 100 mA with a typical dynamic impedance of 0.22 Ohms.